The Australian Mist (previously known as Spotted Mist) is the only breed of cat which has originated entirely in Australia. They were developed from cross matings of domestic and Burmese , from which the spotting was obtained and the Abyssinian, which provided the ticking (each strand of hair is bicoloured) for the background of the coat. In 1987 the Spotted Mist was accepted by the RAS Cat Control and fully registered. Australian Mists are now recognised in all Australian states. Today there are around 100 breeding cats and 1500 pets in Australia. Australian Mists are medium sized, short haired cats. Their coats can be found in a variety of colours including brown, blue, chocolate, lilac, caramel, gold and pearl and can be seen in two patterns spotted or marbled. They are renowned for their affectionate and gentle nature and are excellent with children. They remain very kittenish all their lives but they are relatively easy to train, this can begin as early as 9-10 weeks. Average lifespan is 15 -18 years. 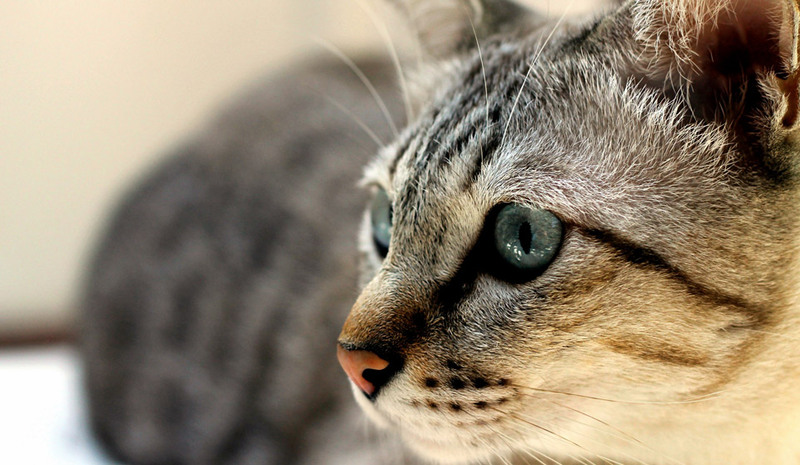 Skin Allergies – This breed of cat can develop hypersensitivities to environmental of food allergens which presents as itchy, inflamed and eventually infected skin. Obesity – This breed are prone to weight gain and obesity related diseases.